While there are many tips you will want to follow before you embark on an RV road trip, perhaps the most important of all is to prepare carefully. Spontaneous RV trips rarely go well. If you just pack up and go without putting much thought into it, you don’t know if you’ll be taking the shortest route, if you remembered anything, what you’ll do or what your schedule looks like, or even if RV parks will have a spot available, to name a few things. This is exactly why, if you want to have a trip that goes as smoothly as it possibly can, you’ll want to make sure that you plan and prepare things carefully ahead of time. That’s exactly what this article is going to be about. Your timeline should run from the day you depart to the day of your return. You can use a simple calendar, and for each day, take note of what you’ll be eating and what you’ll be doing. It’s that simple. Take note that you don’t have to follow your timeline to the exact detail. If you want to switch activities or what you’ll be eating on a particular day, that’s totally fine. But the main reason why you should take the time to craft a timeline is because it will give you an idea of what your trip will be like so you’re in control of it and it’s not in control of you. And if you are at a loss of ideas for what to do, you can always fall back to it and do the activity that you had listed for that particular day. Many RV travelers make the critical mistake of just following Google Maps to go to their destination. You, however, would be much better served by actually outlining your own route before you leave. There are many factors to take into consideration when choosing a route for your road trip. Do you want to take the shortest route that you possibly can, or is speed not of concern for you? Do you want to visit any landmarks, monuments, or areas of scenic beauty along the way? It’s all up to you. Driving an RV means you’ll be experiencing a lot of twists and turns and ascents and descents along the way. This in turn means that it can be easy for the items you have stored within your RV to become loose and fall around. Cabinet locks, curtain rods, and bungee cords will be your allies here as they can help to keep everything secure. Who says you have to pack everything for your RV trip in a single session? Instead, why not just take care of it in smaller chunks over the course of the week? It would certainly seem like less of a hassle if you do so. You can also divide your packing into separate categories. One day, you pack clothing, the next day your sleeping items, the next day your games and camping gear, the next day your food and kitchen items, and so on. It’s also a good idea to create a checklist of everything you want to pack so you don’t forget anything. 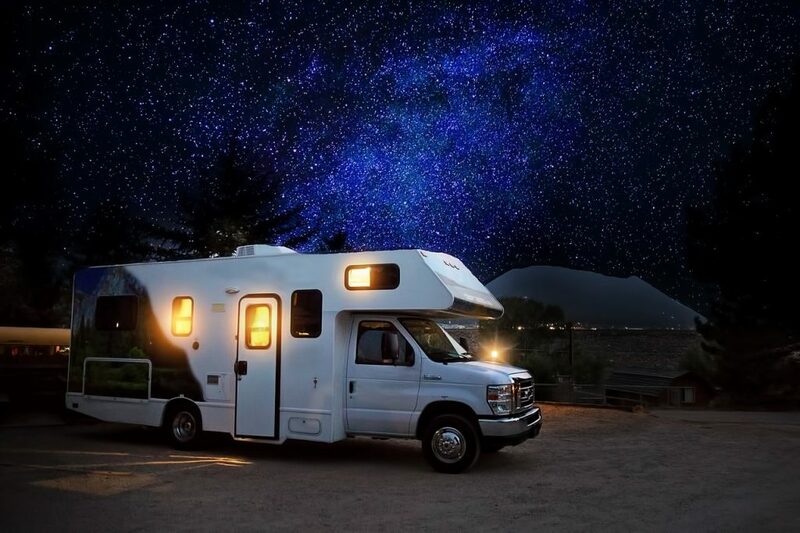 Insurance for your RV is definitely something you will want to have if you don’t already. Even though it’s an added expense, insurance will help keep you financially covered in the event of an accident or if anything else goes wrong. To get RV insurance, you can contact your auto insurance company to see if they can add on your RV to your policy. If not, you can always purchase RV insurance separately. While preparing for an RV trip may seem boring or tedious, the reality is that its necessary if you want to enjoy a trip that will be stress free and as fun as possible. Plus, preparation isn’t really as big of a deal as many people make it out to be. It’s not like you have to spend the entire week before you leave preparing. Instead, you can spend just a half an hour or so each day making your preparations, and you’ll be more than ready when the time actually comes to leave. Cambodia may not be on the bucket list of many. In fact, few can even point to it on a map, and those who know probably only have vague recollections of genocides and widespread poverty. But, this doesn’t mean that you shouldn’t book a holiday to Cambodia and visit this intriguing South East Asian country. Several reasons include exploring the famous Angkor Wat in Siem Reap to enjoying beautiful beaches at Sihanoukville. Or, why not enjoy the Cambodian hospitality and admire the opulence of the Royal Palace in Phnom Penh. Combine this with affordable prices and a wide range of food, and you’re going to have a great off-the-beaten-path experience. 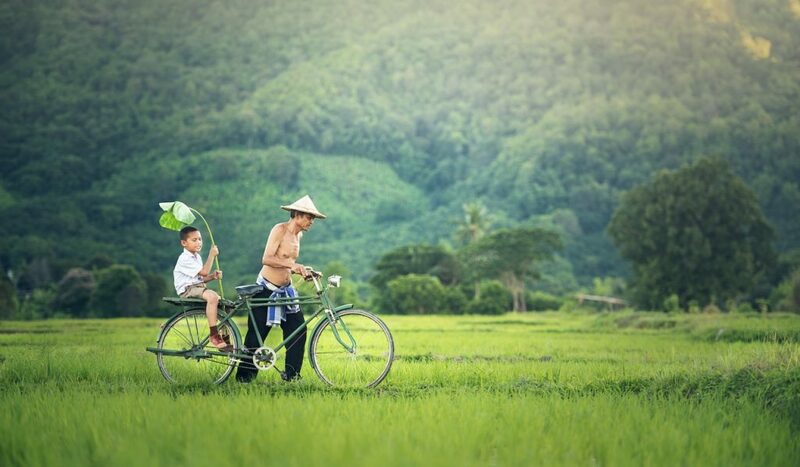 Many nationalities are eligible for a visa on arrival and a trip to Cambodia is an excellent stopover on an epic adventure around South East Asia. So, now you know why, let’s take a look at where to visit. The most prominent attraction in the country is Angkor Wat in Siem Reap. Visitors come to Cambodia to spend a day or two here and then leave. Angkor Wat is huge religious complex covering a massive area of 162 hectares. A series of temples, shrines and sacred buildings dot the landscape of this mystical part of Cambodia. The ruins date back to the mighty Khmer Empire in the 12th century. Tourists generally hire a tuk-tuk for a few dollars to take them to the major sites over a few days. Phnom Penh is the capital and home to the Royal Palace and a beautiful promenade that stretches along the confluence of the Mekong and Ton Le Sap Rivers. Several hotels line the riverfront with a variety of restaurants and bars. Other major attractions are the Silver Pagoda, National Museum and S-21 (Tuol Sleng Genocide Museum). You can also visit the Killing Fields on a day trip from the capital to witness the mass graves after the atrocities against civilians under the Khmer Rouge. Although many would consider the capital to be a little rough around the edges, it still has a certain charm that visitors enjoy. Regular buses connect Phnom Penh to Siem Reap. Want to spend a few days on a tropical beach without the crowds? Then take a trip to Sihanoukville. Located in the southern part of the country, the small town is home to several beaches that provide the perfect setting for a few days of relaxation. Seafood is readily available for just a few dollars, and you can join very affordable scuba diving tours too. Other popular activities include jet skiing, snorkelling and playing mini-golf. This town doesn’t have much in the way of things to do, but it does make a great place to relax. Cambodia doesn’t have the masses of tourists like neighbouring Thailand or Vietnam, and despite not appealing to many visitors, it has a lot to offer if you’re adventurous. Visit and marvel at the ruins of the largest religious complex in the world in Siem Reap or spend a few days on the beach at Sihanoukville. Whatever you’re looking for, Cambodia has it for a very affordable price. You’ve done Paris, seen the Pyramids and hiked along the Inca Trail to Machu Picchu in Peru, so what’s next? Perhaps the days of backpacking are over, and now you want to combine adventure with relative luxury. If this describes you, a cruise may be an excellent choice for your next trip. Not every one costs a fortune, and you can find a last minute cruise deal that can save you a significant amount if you’re flexible. Cruises are fantastic, and not just for the wealthy. Here are a few reasons to consider one for your next trip. The stereotypical holiday takes passengers around a few destinations over a week or two. The stops are usually on the tourist trail with popular routes going through Greece, the Mediterranean or the Caribbean. But did you know you can also go on an adventure to the North Pole or along the Arctic Circle in Canada? Probably not. If you search online, you can find a cruise that’s perfect for whatever type of trip you’re looking for. Long gone are the days where this type of holiday is the most expensive. If you’re savvy and find the right companies and promotions, you can get a cabin for the same cost as a room in a budget hotel in Barcelona. An example of this is with the Caribbean. A few ships take passengers on a short trip to specific islands, and you may get a cabin for around $50 per night. All it takes is a little research, thinking outside the box and a bit of luck and you’re on the way to a dream trip without spending a fortune. 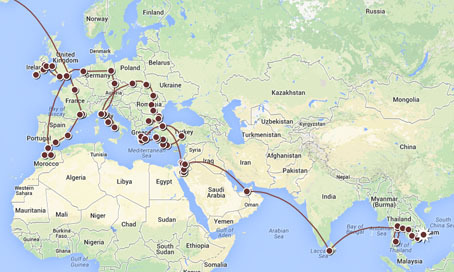 The Internet has revolutionised the way you book a holiday. Simply do a quick search on Google, and you’ll find a list of operators that go to different destinations around the world. You can see all the details with a click of a button and compare against each other to find the best deals. This makes planning a dream cruise convenient, and you can do everything from the comfort of your living room. Just compare this to the hassle ten years ago when you needed to see a travel agent and spend days searching through brochures. Most people have a weekend getaway in a capital city or head to the beach for a week to relax in a resort. Others may spend their time in budget hotels or hostels and try to cram as much into their short trip as possible. Sometimes this can get boring. If you want a new experience while keeping the sense of adventure, a cruise may offer you that unique experience. After reading through the reasons above, I hope this article has convinced you that a cruise would be a great way to spend your next holiday. Search online, and if you’re flexible, you may stumble upon an offer that you can’t refuse! Sicily is the largest island in the Mediterranean and is one of the best places to visit for natural beauty, Greek ruins, and historical Cathedrals. You can find an awesome beach house in Sicily or check into a five star resort. This Italian island has everything you need for a perfect travel destination combining the best of Italian and Greek cultures. Here are the top 5 things to do in Sicily. San Vito Lo Capo, located in the North West part of Sicily, is a seaside town famous for its picturesque beaches and crystal clear waters. Tourists come here to enjoy the sun, the Mediterranean Sea and to take the perfect vacation photo. Several restaurants line the beach serving local Sicilian delicacies where you can enjoy both lunch and dinner. Just be aware that this is a popular beach and so it’s best to come early in the morning to avoid the tourists. If you want to escape your villa or hotel, visit the Valley of Temples or Valle dei Templi in Italian for a day trip while you read your Sicily Travel Guide. This famous archeological site in Agrigento is a great place to see Greek art and architecture. You can buy a combined ticket for Valley of the Temples and Archaeological Museum at €13.50 per person. Opening hours are from 8.30 am to 7 pm daily. Public buses are available if you’re not driving or don’t want to spend a fortune on a taxi. Mount Etna is a well-known active volcano in Italy. You can join a tour or take the public bus to a small town called Rifugio Sapienza at the foot of the mountain. Hike up the trails if you’re up for an adventure or drive to see the lava fields by renting a car if not. Cable cars can also take you half way up the mountain. Hiking up active volcanoes is a rare treat, so why not enjoy this unique experience in Sicily? This Roman Catholic Cathedral is listed as a UNESCO World Heritage Site and an iconic building in Sicily. The 18th-century cathedral is a favorite spot for tourists to take a selfie. Check out the interior and be sure to read up on the history to appreciate the importance of Palermo Cathedral in Sicilian culture. Monastero dei Benedettini is one of the largest monasteries in Europe, located in Catania about six kilometers from the Catania–Fontanarossa Airport. It’s worth a visit if you’re in this part of Sicily. The Catholic monastery complex houses the San Nicolò l’Arena church and beautiful green gardens. In the summer months, you can take some of the best photographs here in all of Sicily. Most visitors typically spend around two hours exploring the complex. Sicily is a perfect destination in Italy for historical sites, beaches, and a unique combination of Italian and Greek cultures. Rather than heading to Rome or Venice with all the other tourists, come to Sicily for a more off the beaten path experience. Are you tired of taking your vacation in one resort? Do you have a sense of adventure? A cruise is just what you need! There’s actually a cruise ship which residents permanently live on as it travels around the globe – conveniently known as “The world”. In 2004, a study was conducted, finding that retiring to a cruise liner was just as cost effective as a retirement home and that cruise liners were more effective in offering a higher quality of life. A cruise ship runs between Stockholm in Sweden and Helsinki in Finland, primarily for patrons to purchase and consume cheap alcohol. 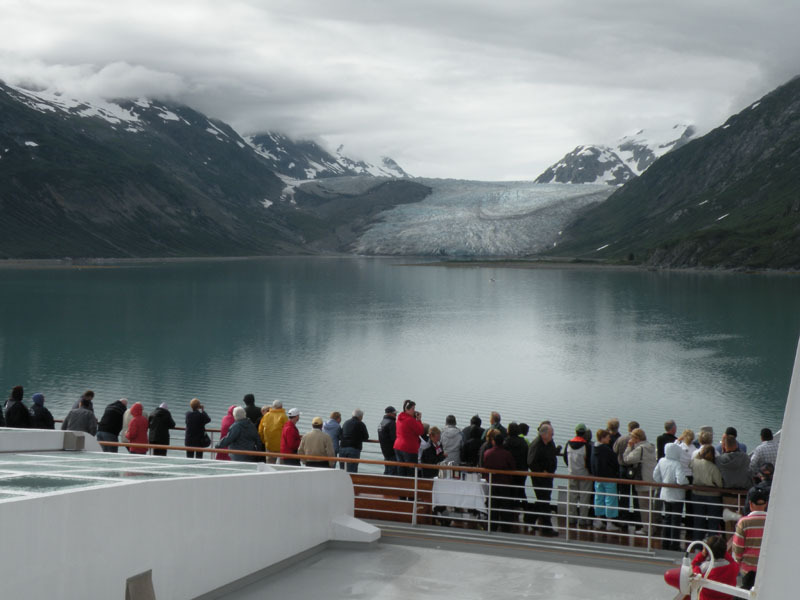 Alaska cruises: You can cruise to Alaska on the unforgettable journey starting in Vancouver, up the Inside Passage. You’ll be sure to see icebergs, glaciers and the white-capped mountains and wildlife on your voyage. Celebrity cruises: If you are looking for the VIP treatment, choosing the Celebrity Cruise – Inside Passage will surely give you luxury and spoiling in unspoiled territories. 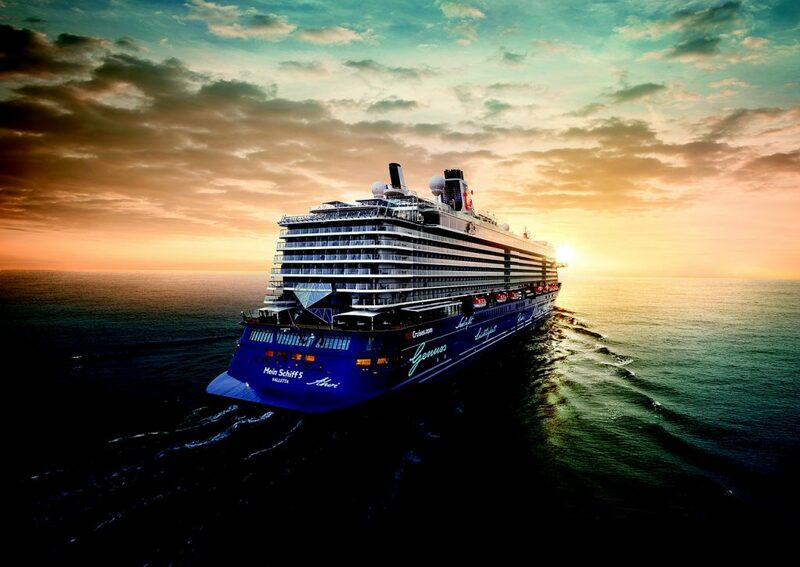 A luxurious but modern experience, the Celebrity Cruises are effectively a boutique hotel. If lavish style and fine dining is your thing, this is the cruise for you! Holland America Line: Taking you back to a golden age experience of cruising but in a modern way, the Holland America’s luxury ships sail to Alaska and New England giving you that authentic cruise holiday. Which belongings should you bring on your cruise? Essentials: Pack yourself a change of clothes and all important medications or toiletries in your luggage to take on your flight which you will also personally transport onboard the cruise ship. This is quite important. Firstly, if your luggage does get misplaced by the airline in transit to your cruise ship, you will at least then have some essentials on board with you! It can take some time for luggage to be found and then shipped on to the next port. Secondly, if there’s a delay in your suitcases reaching your cabin, you will at least have your bathing suit or dinner-wear ready so you can enjoy all of the onboard activities immediately! Who likes waiting for lost or delayed luggage? First time on a cruise? Your cruise should meet your expectations of an ideal cruise holiday. Do you want sunny fun? 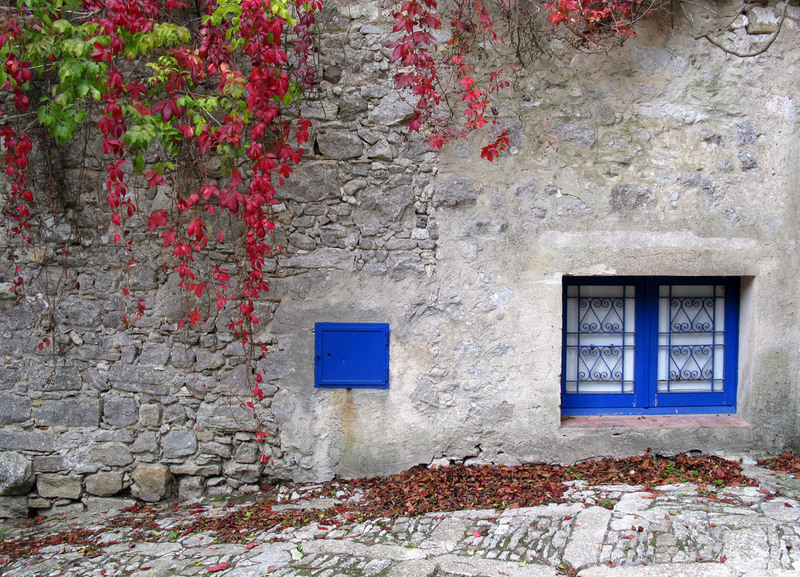 Or maybe you are more interested in historic locations and cultures? Do you want sea-life experiences and scenic panoramic views to wake up to from your veranda? On the flip side, are you after more activity such as parasailing or windsurfing? Would you rather dock somewhere different every day or just kick back for several days on the ocean? Decide on your budget, time frame and the type of cruise you are looking for and check out the best Canada cruise holidays!